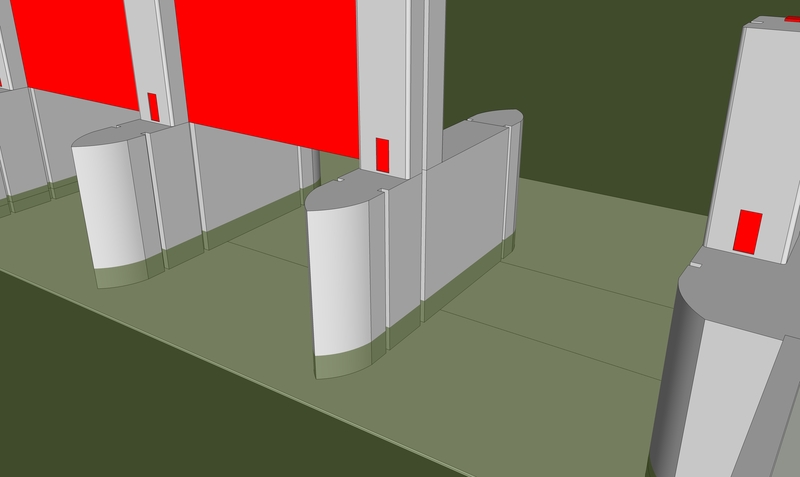 Bridgwater’s has had a long running debate over the type of gate for the proposed tidal barrier. 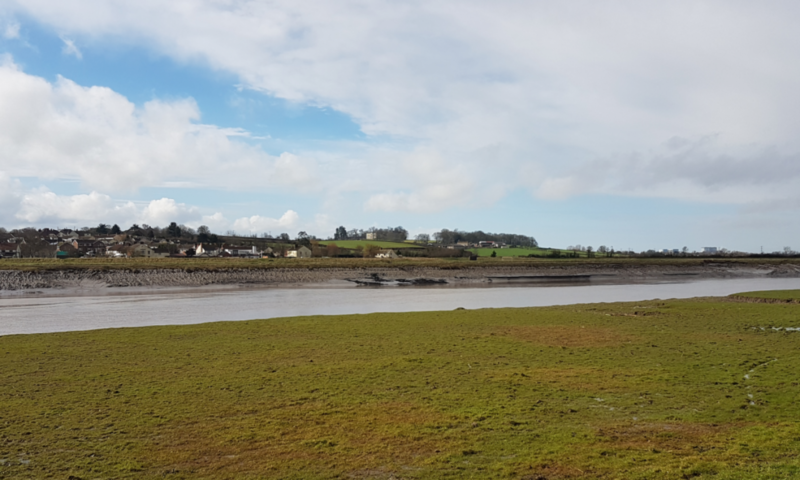 Bridgwater Town Council and the Inland Waterways were led to believe that only a rising sector gate, similar to the Thames Barrier, could deliver the penned solution which they want in order to maintain the water level in the river and that would be delivered. As an an attendee to the September consultation the message of a rising sector was firmly reinforced to the public when a video of a rising sector gate was continuously shown at the now selected site and various supporting images included on the static displays. The rising sector gate aka Thames Barrier was always a red herring and never going to be built. Only a barrier downstream of Dunball where the Hanson dredgers transit to Dunball might have supported an argument for it. 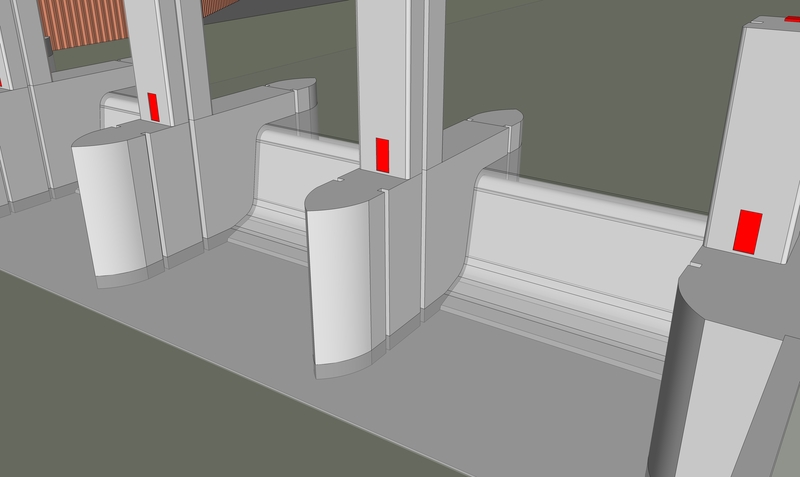 Modified Barrier with Penning weir added, gates omitted for clarity. Once the planned barrier has been built it would not be difficult to do this if it was wanted. What is more concerning is that after 2 years of presentations people deeply involved in reviewing the scheme still do not understand it. That they feel they were led to believe a rising sector gate would be provided is completely understandable. It is also something that despite the issue being closed in November 2014 the EA have chose to keep open until now. References to The Thames Barrier, Boston and Ipswich were at best inappropriate. The Thames Barrier actually consists of a number of other vertical gate such as Barking Barrier, Dartford Barrier as well as the more famous one. Does the gate type actually matter? No. It is a lesson to those presenting options to the public and our representatives.